The mission of the Capt. 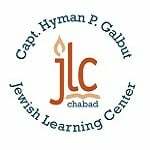 Hyman P.Galbut Jewish Learning Center Chabad is to promote and strengthen Jewish awareness, pride and observance by providing religious, educational, cultural and social activities to individuals and families regardless of age, background or affiliation. 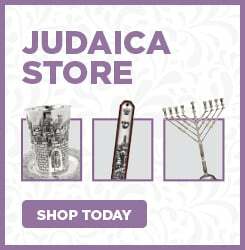 The Jewish Learning Center is a resource and model for innovative educational programming in a library setting thereby promoting literacy and knowledge.